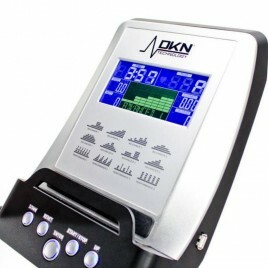 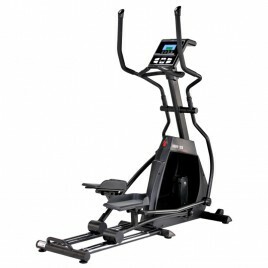 The DKN XC-140i Crosstrainer with Bluetooth is a high quality elliptical which offers a complete workout. Its 11kg flywheel ensures a smooth and silent pedaling. 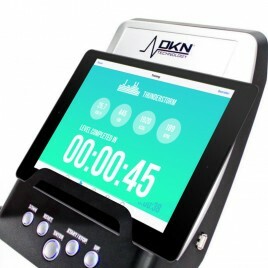 The DKN crosstrainer allows you to connect your mobile device, your iPhone or your iPad to your crosstrainer via Bluetooth and use a compatible training app. 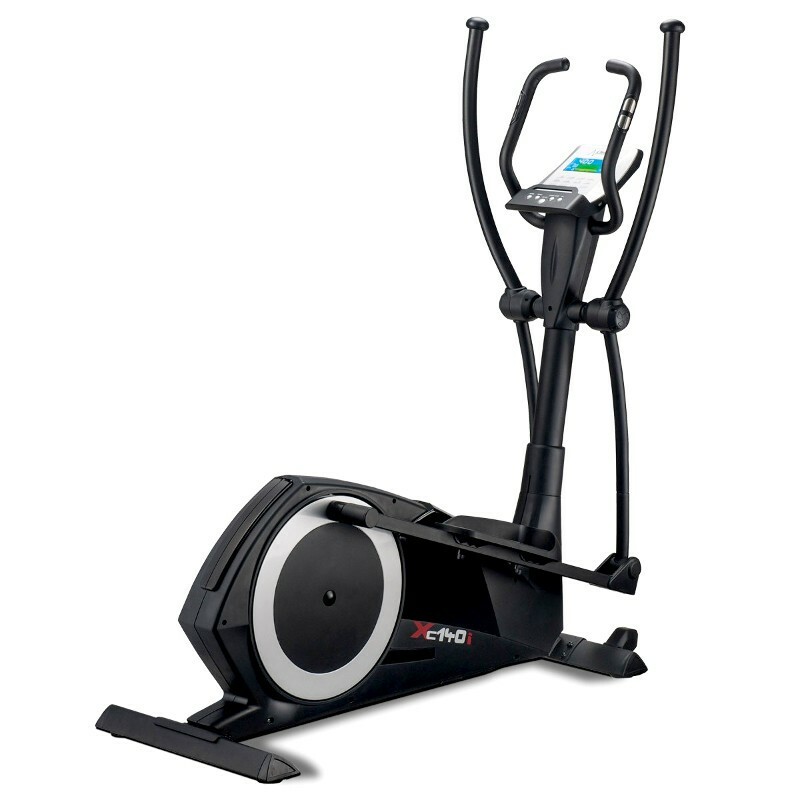 • 10 predefined cardio workouts to improve your fitness. 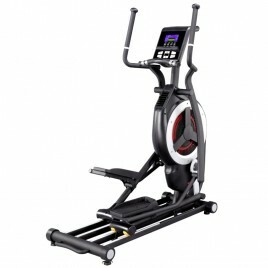 • 5 high intensity interval trainings (HIIT) to boost your speed and endurance. • Track your progress and calories burnt over time with stats and graphs on your user profile. 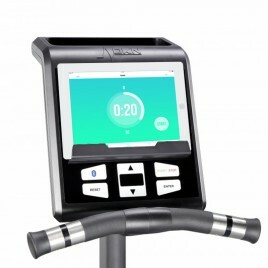 • Create and customize workouts according to your fitness level. 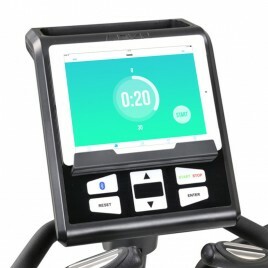 • The interactive video game Greedy Rabbit with 80 levels of growing difficulty.